The European Bank for Reconstruction and Development (EBRD) presented its plans for an EUR 250 million direct investment framework for Green and Sustainability Bonds targeted at financial institutions at an event during the COP24 climate talks in Katowice, Poland. 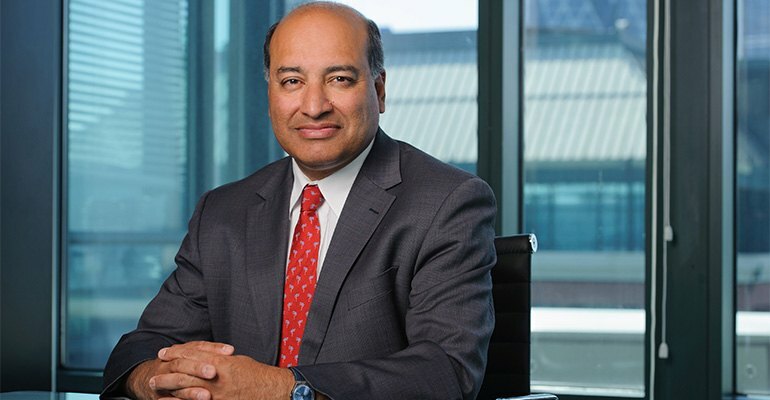 Sir Suma Chakrabarti, President of EBRD – European Bank for Reconstruction and Development (photo courtesy EBRD). Over the next three years, the EBRD framework, approved in September, is expected to mobilise private sector capital investments of a further EUR 1 billion and aims to double the supply of Green and Sustainability Bonds issued by financial institutions across the regions where the bank invests. Green Bonds – whose proceeds exclusively go to projects with clear environmental benefits – have gained global recognition for enabling debt issuers to finance projects that transition their business towards greater environmental stability. 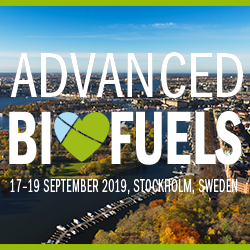 They are also seen as a key part of efforts in supplying a pledged US$100 billion in annual climate funding, due from 2020, which helped convince developing countries to sign up to the Paris climate agreement in 2015. With the approval in September 2018 of the EBRD’s direct investment framework targeted at financial institutions, the Bank may support Green and Sustainability Bond issuance in its regions. The objective of the EBRD Investment Framework is to incentivise transparency and adherence to high green standards with its financial institution clients and to report on the underlying projects’ quantitative and qualitative environmental benefits and impacts. The EBRD has issued Green Bonds since 2010 to finance its green project portfolio, which includes more than 380 projects in EBRD regions from Morocco to Mongolia and from Estonia to Egypt. Turkey accounts for 34 percent of this green portfolio, which is in excess of EUR 4 billion, and Poland 15 percent. At the COP24 international climate conference in Katowice, Poland, the EBRD set out the latest expansion of its green bond operations – as an investor – at a side event on December 10 on “Extending Green Bonds to New Frontiers”. While the global market for Green Bonds has grown rapidly in recent years, exceeding US$155 billion of issuance in 2017, large regional gaps remain with just under two percent of global issuance volume coming from the EBRD regions. 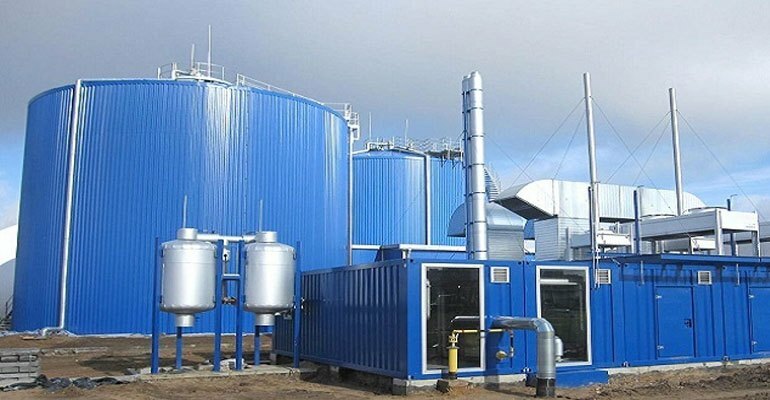 Energy and cost savings to be achieved at newly opened state-of-the-art sewage sludge digestion facility in Baranovichi, Belarus (photo courtesy EBRD). The Bank has been leading efforts to increase the market’s scale and notes increasing calls from potential issuers for EBRD’s involvement as an investor and technical assistance provider for pilot issuance. In March 2018, EBRD completed a US$68.5 million investment in Amundi Planet – Emerging Green One, the world’s biggest Green Bond fund and the first dedicated to emerging markets, including the EBRD regions. In parallel with this investment, the EBRD launched a dedicated Green Bond Technical Cooperation Programme across its regions to help increase the issuance of green bonds to finance environmentally friendly projects. Together with other multilateral development banks (MBDs), the EBRD seeks to establish harmonised best practices for this market, including for emerging Green Bond issuance, through its participation in the executive committee of the Green Bond Principles, which provide voluntary process guidelines developed by a broad forum of market participants under the secretariat of the International Capital Market Association. Since 2010, the EBRD has issued more than 70 Green Bonds totalling EUR 2.6 billion equivalent. The EBRD is also a leading international financial institution in terms of renewable energy and energy efficiency financing. It is the largest financier of renewable energy projects in its markets; 43 percent of its 2017 investment was made in Green Economy Transition (GET) projects, achieving the initial target under the flagship initiative two years ahead of schedule. 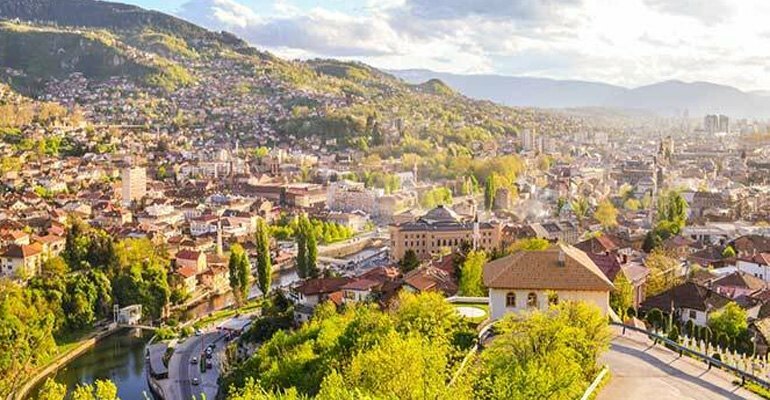 Described as a “significant step forward” to boost green energy in Bosnia and Herzegovina, the EBRD is supporting the construction in Banja Luka of a 49 MW biomass-fired district-heating boiler plant (photo courtesy EBRD). The EBRD invests in green projects across sectors, both directly and through intermediated channels. The sectors include clean energy, green transport, sustainable agriculture, and manufacturing and services.